Lansing Michigan kept Halloween alive last weekend with a grand late Halloween party: Van Helsteam’s Monster Hunter Bash. For more on this past event click here. 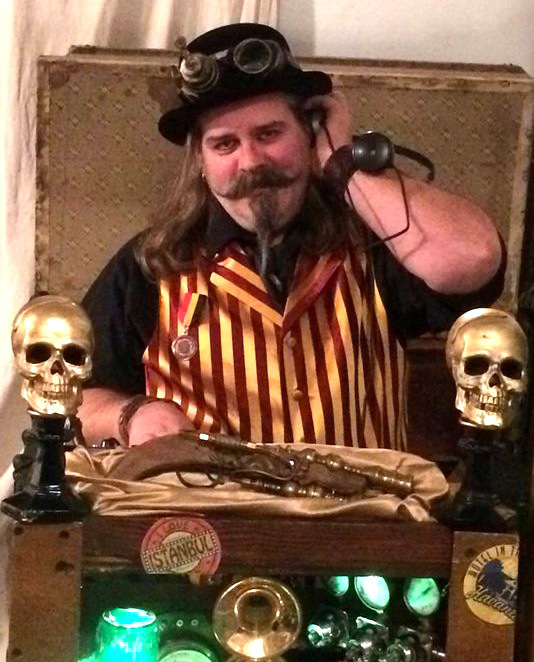 The Halloween bash was hosted by the Capitol Steam Steampunk Society which also hosts bimonthly events at Kelly’s Downtown in Lansing. For more information on the Capitol Steam Steampunk Society and all of their future meet ups please visit their Facebook page.